You have 1748 characters. Don’t forget to add important and relevant keywords in your description to improve your iTunes app page and optimize your SEO. 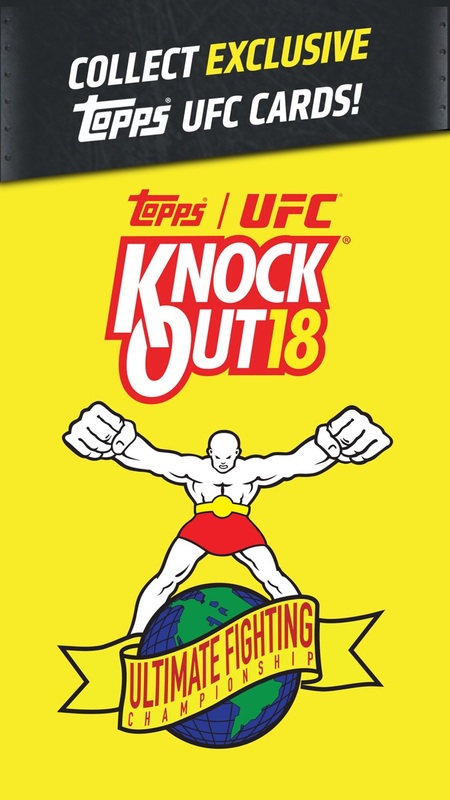 UFC has teamed up with the classic sports and entertainment collectibles brand, Topps, to bring you the ultimate digital trading card app, Topps UFC KNOCKOUT! 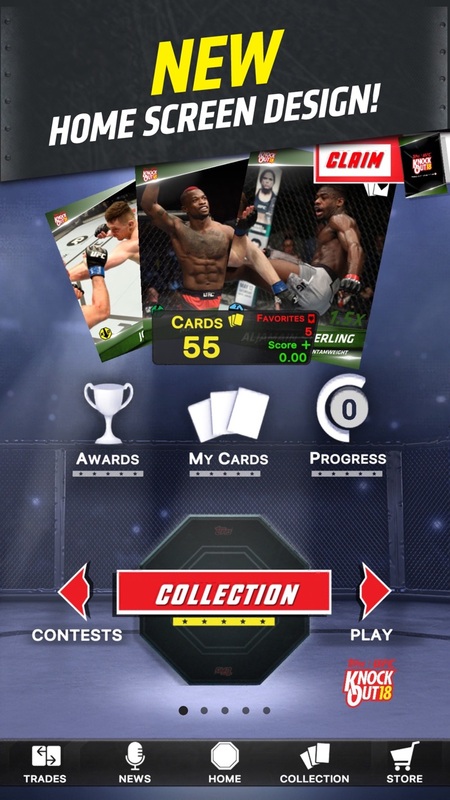 Collect and trade with UFC fans around the world and play your card collection in real-time Contests to win in-app prizes! 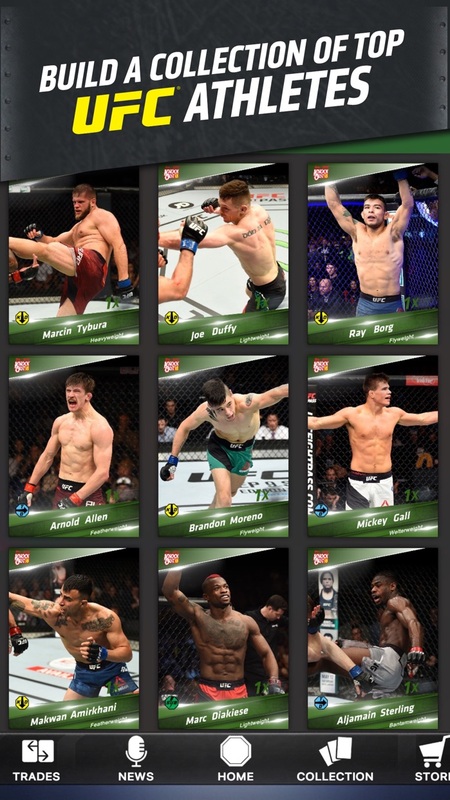 • New UFC cards released every week: Including NEW content for every major UFC bout! 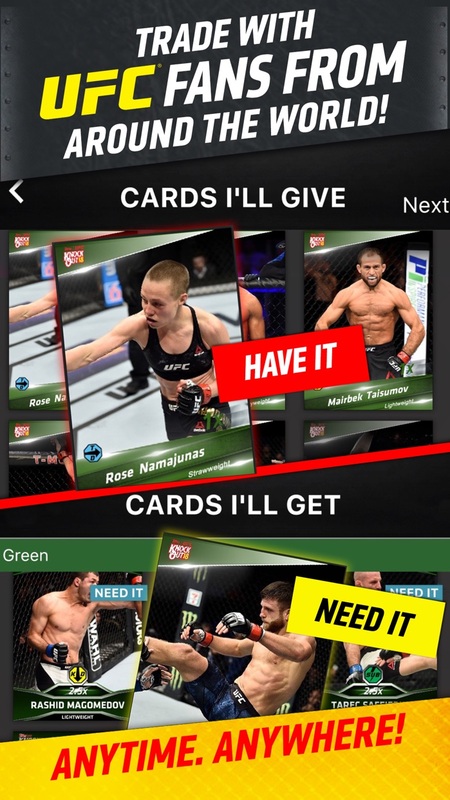 • Collect & trade your favorite UFC athletes, match-ups, moments, relics, and more! • Chase inserts, diamond and coin cards, and other rarities in our Card Prize Wheel! • Dynamic consumer products: new sets and limited editions, custom artwork, classic Topps designs, digital signatures, and more! • Talk, trade, and be one with the best community of UFC card collectors in the world! • Propose & counter trades 24/7, and message potential traders via our message function! • Chat with fellow users in our fan feed on latest news, rumors, matchups and more!